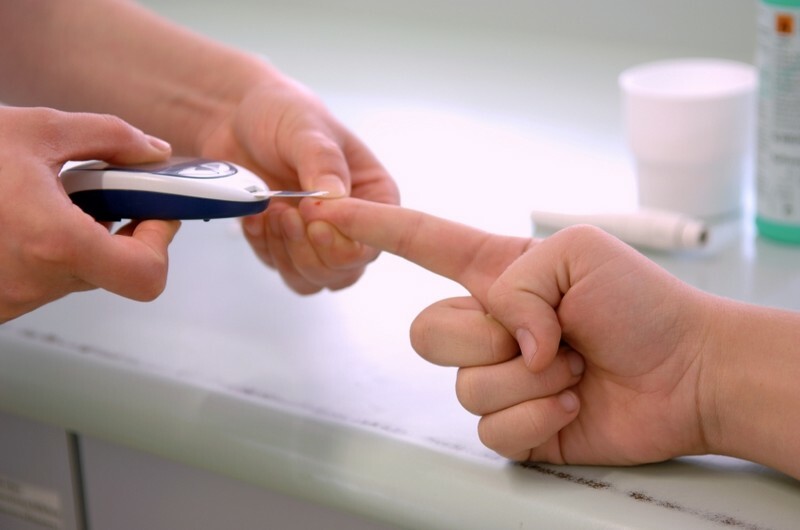 Diabetes is commonly referred to as diabetes, is a group of metabolic diseases in which there are high blood sugar levels over a prolonged period. Symptoms of high blood sugar include frequent urination, increased thirst, and increased hunger. If left untreated, diabetes can cause many complications. Acute complications can include diabetic ketoacidosis, nonketotic hyperosmolar coma, or death.Serious long-term complications include heart disease, stroke, chronic kidney failure, foot ulcers, and damage to the eyes.